Brian serves as Chairman of the CLEAR Board and is a founding developer of the LENSES Framework. He also serves as Executive Director of the Institute for the Built Environment and Professor Emeritus at Colorado State University. Brian holds two degrees in architecture from the University of Michigan and is a LEED Fellow. 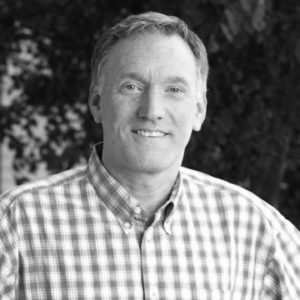 For nearly 30 years, Brian taught Interior Design and Construction Management courses. During his tenure, he created several successful programs including the graduate emphasis in sustainable building, two professional certification programs in green building, and sustainable design and construction courses offered in Costa Rica and on the island of St. John, USVI.